Since CSK has been the most dominative side this week, a lot of their players find a spot in this eleven. The 12th edition of the Indian Premier League (IPL) is progressing at a rapid pace. We are already halfway through the tournament and all the teams are competing hard to enter into the top-four. However, the Chennai Super Kings (CSK) sit comfortably at the top of the points table and seem to have virtually qualified for the playoffs. Also, this week has witnessed the Royal Challengers Bangalore (RCB) notch up their first win of the tournament. Like they usually are, there were some good performances from the players. While a few managed to pull off wins out of nowhere, a few others went in vain. Irrespective of the result, they were all fun to watch and some of these cricketers also find a spot on the Best XI for the third week. 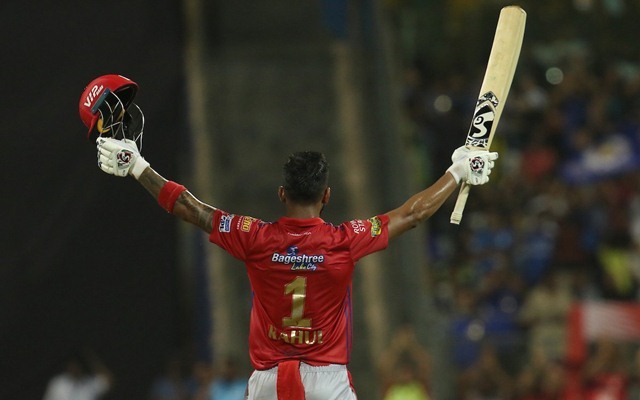 KL Rahul continued with his impressive form in the third week as well. Thus, he manages to hold onto his place in this best XI. 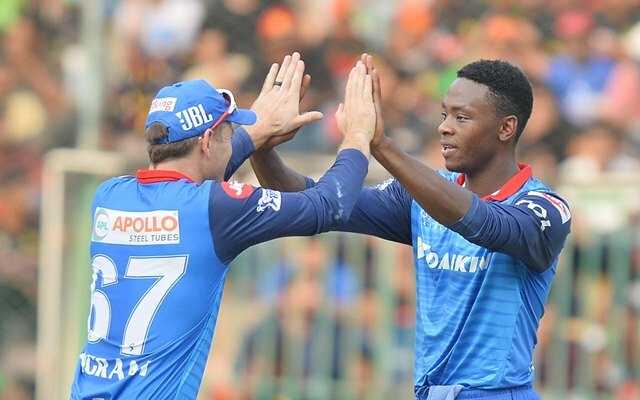 Rahul started off the week with an unbeaten 71 off 53 balls against the Sunrisers Hyderabad. Then, this was followed by a fabulous century – his first in the IPL. However, these efforts went in the losing cause. In the last game of the week against RCB, the right-hander failed to make it big and could only score 18 runs.